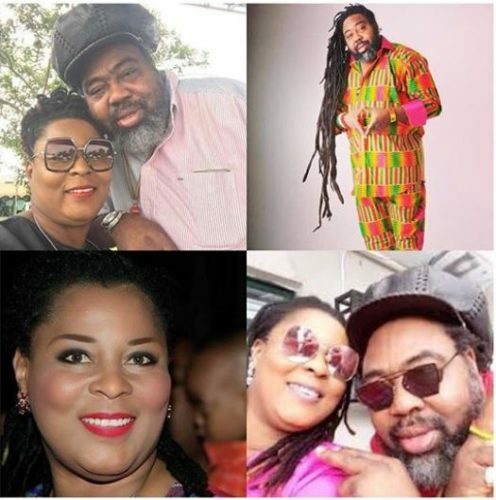 Efemena Okedi, the wife of late veteran Reggae singer; Ras Kimono died yesterday, Sunday the 23rd of September, 2018 at the Lagos State Teaching hospital in Ikeja, Lagos State after complaining of a chest pain. Her painful exit comes just 3 months after the death of her husband and a month after he was laid to rest. Ekedi who is said to be the third wife of the late singer has been reported to have died from a possible heart attack, and now family and friends are already making plans for her burial. We wish her a peaceful rest in the bosom of the lord.